If you liked this show, you should follow Awaken Thrive with Dr Andrea. Can you break free from anxiety and heal yourself? 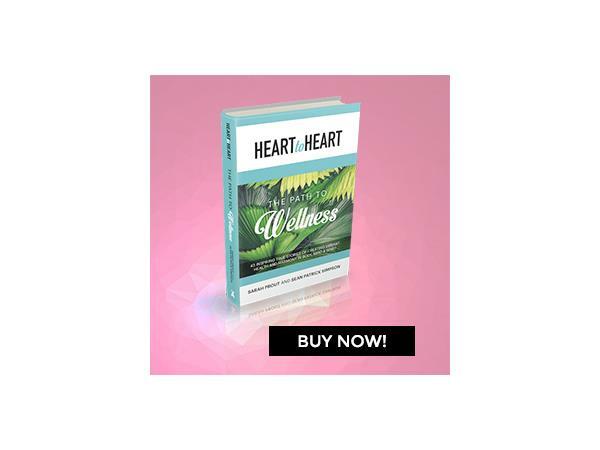 Kate Pamphilon is a kinesiologist and complementary medicine practitioner who is also a contributing author to the bestselling book "Heart to Heart: The Path to Wellness." 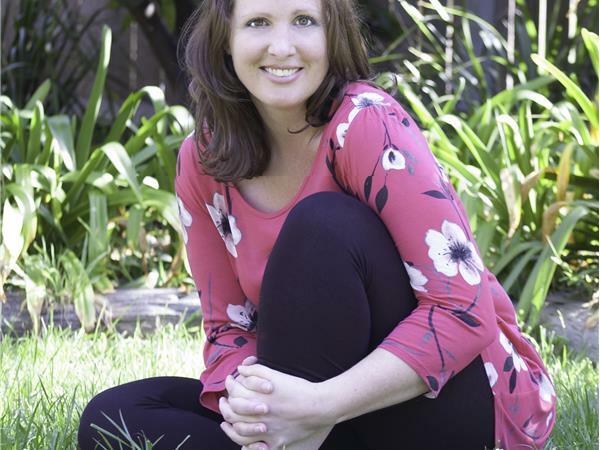 Kate aims to share the wisdom and techniques of ancient and modern traditions to help others to be the master of their own healing, connect to their hearts and reach their potential. Kate shares an intimate story in the Heart to Heart book about her experience with anxiety, post-natal anxiety and depression. She explains the methods and practices that have allowed her to 'become her own healer' and teach others to do the same.